We will provide healthy, varied lunches and strive to accommodate artists' dietary restrictions. If you have strict needs or concerns, please let us know, and be prepared to supplement or provide your own meal if necessary. If yes, we will contact you to learn more and discuss ways to accommodate as necessary. You are required to send us a video of your singing. You may submit one song in any language. This recording does not need to be fancy, and it can be accompanied or unaccompanied. Classical, musical theatre, and folk songs are all permitted. Thank you for applying to the 2019 BAVA Summer Workshop! We will notify applicants of acceptance within one week of the receipt of their applications. Once accepted, payment may be made by check or credit card (administrative fee applies). Please email us at sing@bayareavocalacademy.org with any questions. We look forward to working with you this summer! Registration ends on May 10, 2019, but space is limited. Apply now! 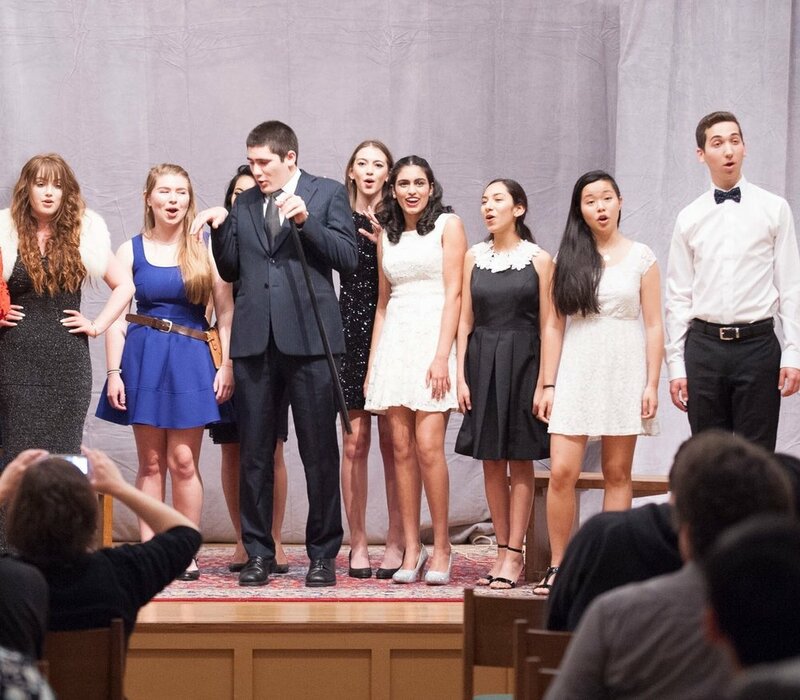 The Bay Area Vocal Academy (BAVA) Summer Workshop is for young (advanced middle-schoolers and high schoolers) performers looking to immerse themselves in the art of singing. Artists will learn vocal technique, movement and stagecraft, score preparation/study, vocal repertoire, and some foreign language diction. Our classically based singing training covers Art Song, Opera, and Musical Theater. Our expert faculty will lead voice lessons, piano coachings, and seminars on all aspects of preparing a song or scene. There will be workshops introducing college prep and business skills for singers headed toward a music degree and career in singing. Renowned guest artists will present workshops or lead short field trips in acting, dance, theater history, and more. The singers will show their artistic growth in a staged final showcase performance at the workshop’s end. Congratulations to our 2018 Summer Artists on a wonderful week of learning and a fabulous final performance!